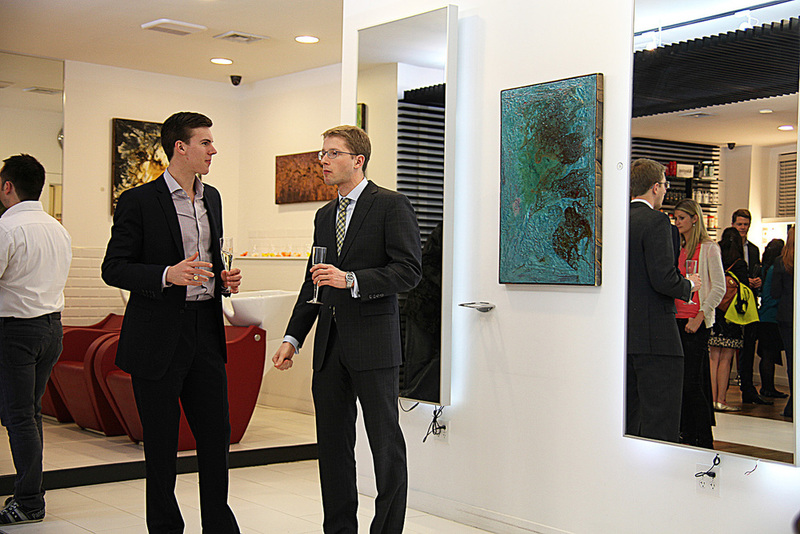 The debut of Fabio Doti's art exhibit event was a huge success! We were so pleased to have all the wonderful guest's that attended... What a fabulous time we had!! We look forward to the next one! 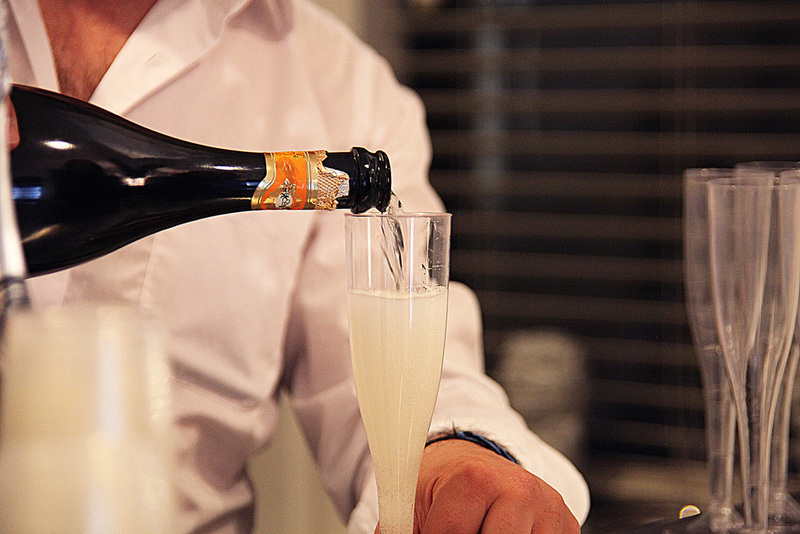 Here are some images we would like to share of the special night. Thank you to all that were involved! As I have been in many galleries and museums, I often take notice in how the space symbiotically enhances the artwork. I wonder if per se the work were displayed in an informal setting would it change the way we view, feel and value the artwork? Is any space good to exhibit art? What would be the criteria for an “art space”? Aside from that, what about the work? 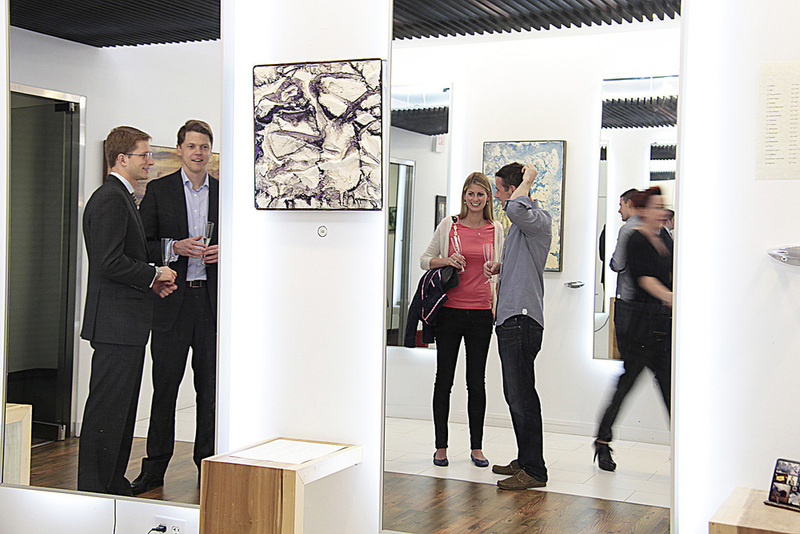 How would the space establish a sense of quality, purpose and promotion of the artwork? A lot to think about when considering a suitable art environment. Leading me to consider the qualities of what contributes to a great balanced art space where both space as well as the artwork equally compliment one another. 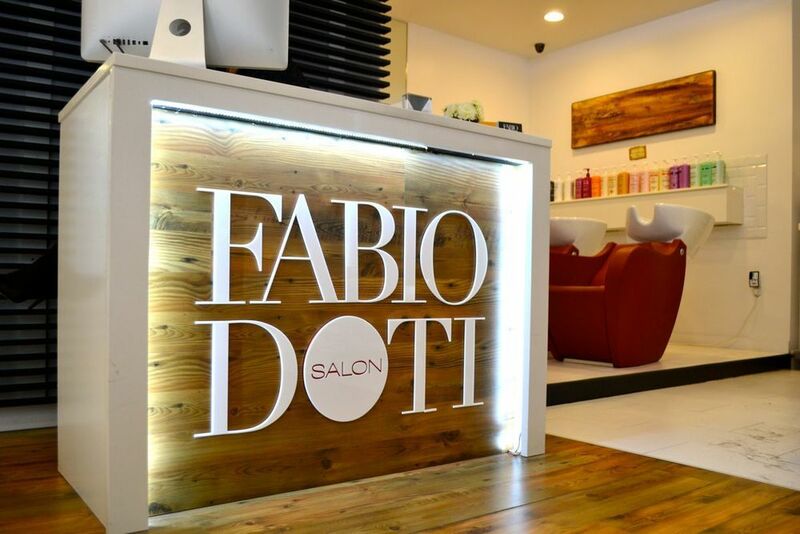 Here at the Fabio Doti Salon we share particulars about our comfortable, graceful space that's aesthetically stylish. 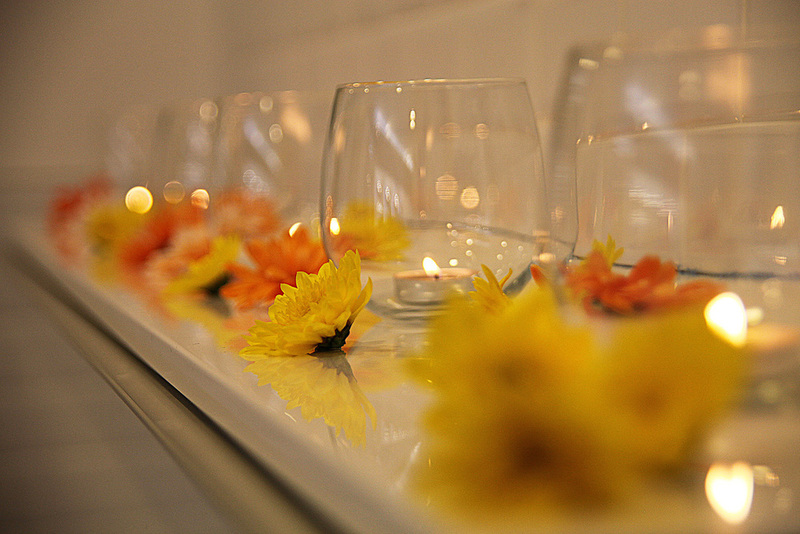 The salon has a special energy that encapsulates creativity. The environment is incredibly graceful that alleviates stress as it fosters relaxation. This arrangement of elements consist of the perfect qualities to implement artwork. We have the ideal space that will subtly support and strengthen artwork. With this, we are launching our first artist debut with an arrangement of provocative, textural, abstract art. Our featured artist is Liam Dean, a self-taught artist and a native to Philadelphia, Pa. 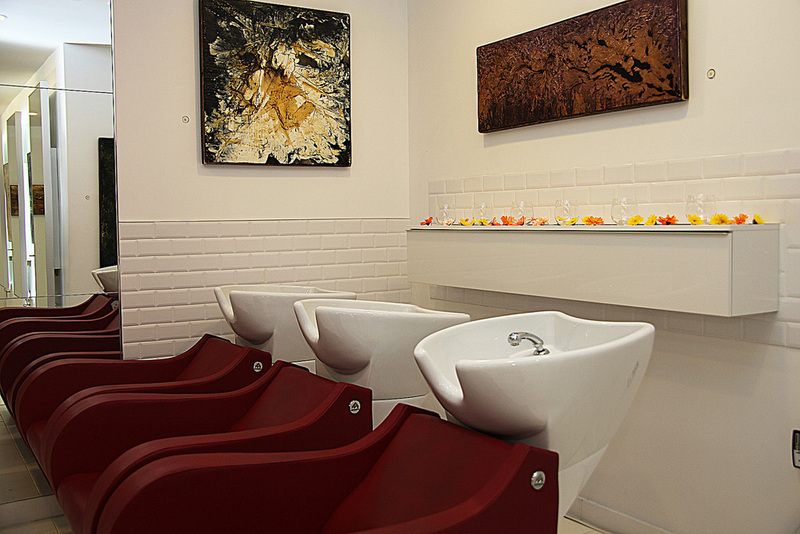 The work compliments the salon in such a way, enabling viewers to be engaged, making a connection to clearly see that any particular piece would be quite relevant in their home. The artwork is extremely versatile and welcoming to all levels of art admirers.